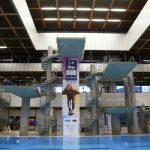 Plymouth is hosting the first ever Drake Trophy…….. an event for National Skills divers and those just starting out on their competitive journey. 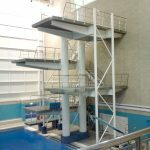 Coaches are handing out competition letters to those suitable divers in the Club Squads, Development and Elite Development squads as well as divers in Stage 6 who may want this first taste of proper competition. We will be looking for volunteer recorders (writing down scores) for the event as we are planning on running both electronic and manual scoring to keep the timetable manageable. 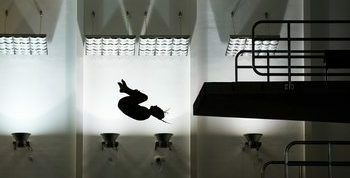 In terms of the more experienced divers it is also the trial for the National Skills Finals this July in London. The top 2 in each age category will be considered for this team providing they make the qualification standard. These are very hotly contested competitions where the winners usually score 50 plus points more than the qualification standard. Our aim is to send the most competitive team we can and anyone not making the team will be offered another event to prepare for. If you haven’t received a letter but feel your child may be suitable please speak to your coach. A copy of the letter is below.